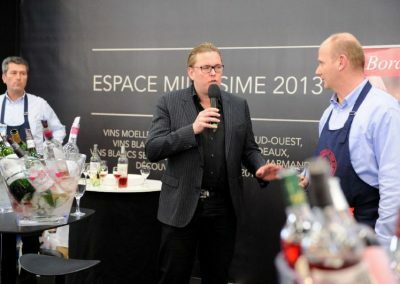 The organizers of Vinipro, the new trade fair that kicked off on March 3rd for 3 consecutive days confirm successful results with over 6000 people attending to discover the wines presented by 262 exhibitors from Bordeaux and South West France. 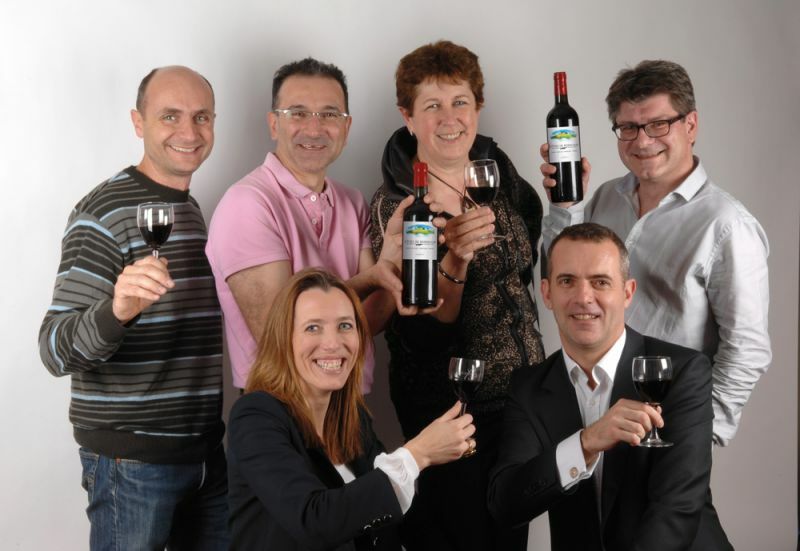 On the Union des Cotes de Bordeaux stand, wine producer Bertrand Rousseaud from Blaye Cotes de Bordeaux added “the key objective was to meet buyers and establish business ties, which is what happened at the show. 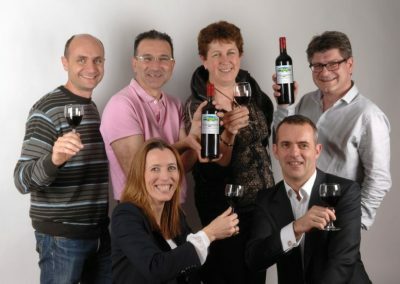 But we’ll only know in the next few months, if and when the orders for our wines come through to prove if it was a real success “. 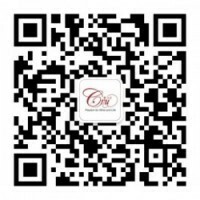 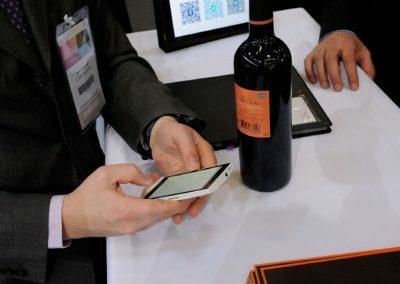 The profile of visitors ranged from restaurant owners, sommeliers, wholesalers, importers and wine buyers from 33 countries (mainly Europe, Eastern Europe but also the USA and Asia). 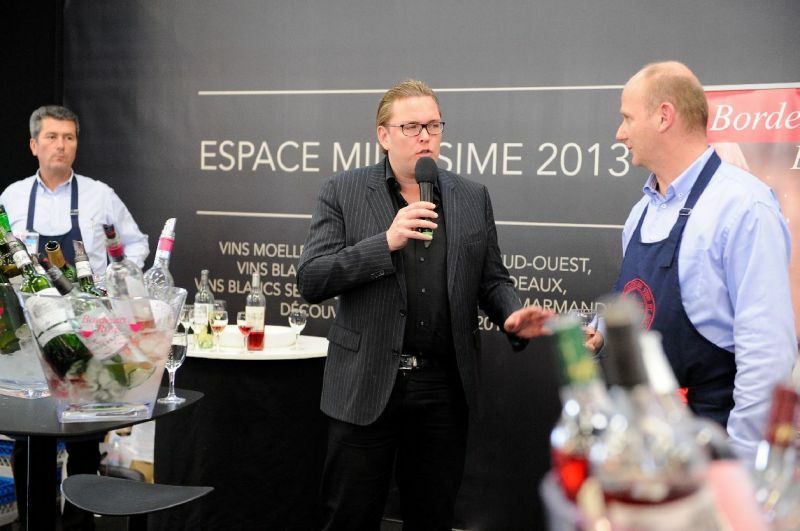 Like many trade fairs, a multitude of events and tastings took place throughout the 3 days, including Andreas Larsson, Best Sommelier of the World, hosting a tasting on the 2013 vintage. 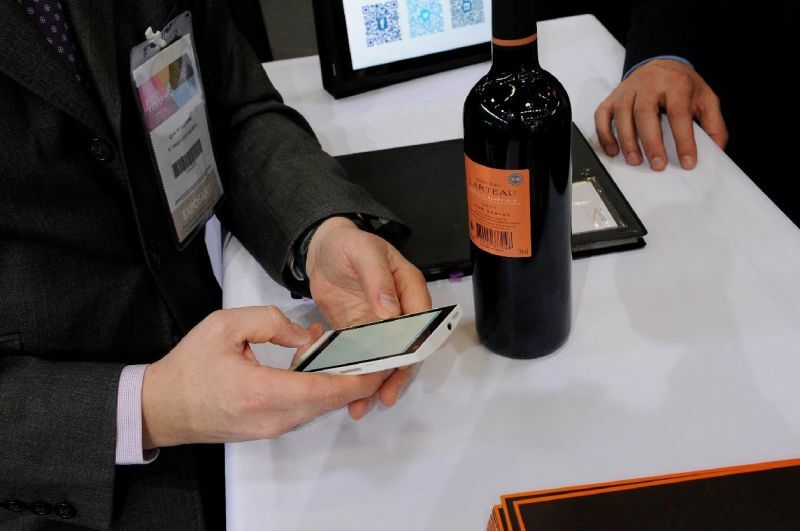 Digital technology in wine was part of the show in the 2.0 area, with high-tech companies demonstrating innovative applications that are today an integral part of wine marketing and sales.